You are responsible for advising clients surrounding their treasury technology solutions. This could include re-defining current technology practises, vendor selection and implementation of treasury technology solutions. 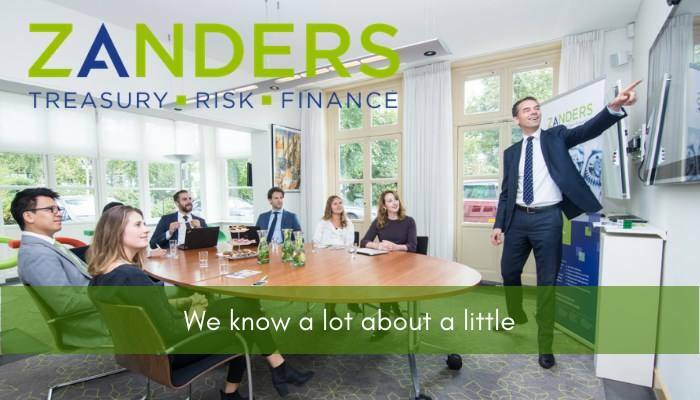 Please send your application for Manager Treasury and Treasury Technology at Zanders in Bussum including your CV via our website.